Euro 2012 was awash with brands competing for exposure. Many offer football related prizes that often consumers don't want or need. 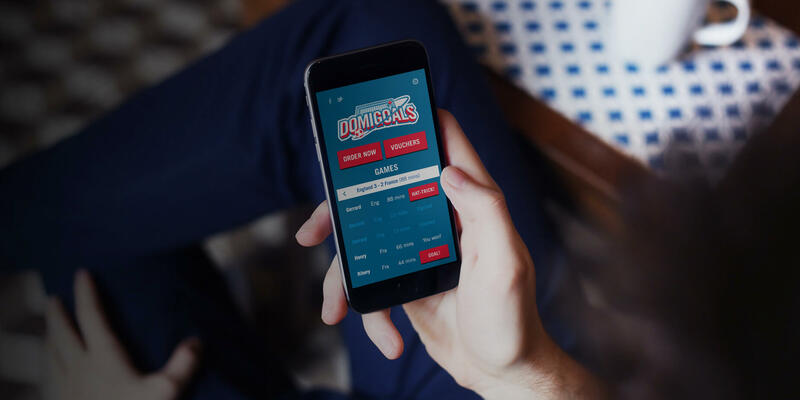 That's why, the idea behind Domigoals, was that every time a team scores, Domino's gave away £5, £10 or £20 vouchers to the first 1000 entrants that hit 'Apply'.